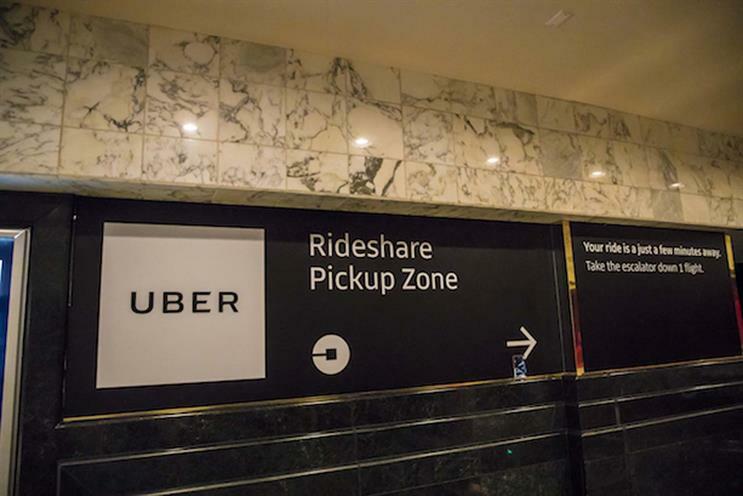 Uber has hired Taj Alavi as senior director and global head of marketing communications. Alavi is helping the company "to tell the next chapter of the Uber story", she wrote in a post on LinkedIn. Her first day at the company was 4 March.